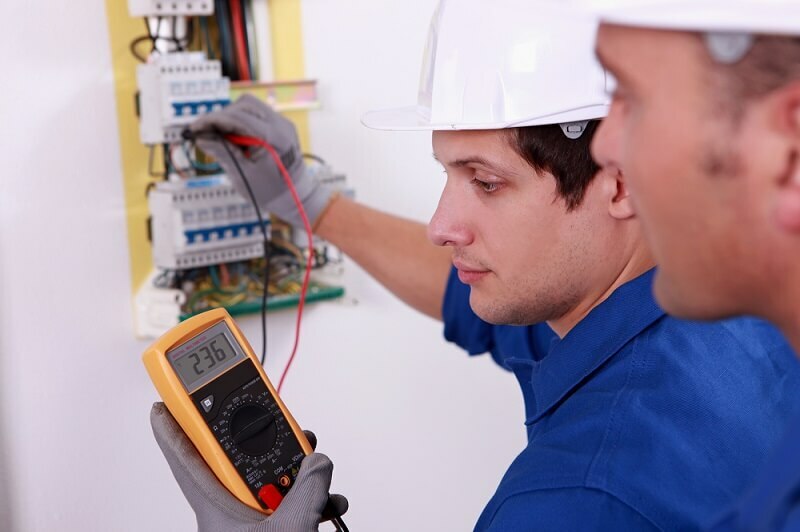 Some electrical problems such as changing a faulty bulb or replacing a switch are easy to handle, even if you are not a professional electrician. Nevertheless, this is not the case when it comes to an electrical switchboard. An electrical switchboard is a complex device that only an expert can handle in case it gets damaged. It consists of a number of varying connections and components that work together to break down electric current into smaller divisible circuits. These circuits are then distributed to all the regions in your home including the kitchen, laundry, bedrooms, garage and living room. Considering the importance of an electrical switchboard, knowing when and why it requires repairs is vital to maintaining constant power supply to your premises. Moreover, this will help to protect your home from electrical hazards and prevent damage to your property. Your switchboard may release a burning odour due to heating caused by overloads, deteriorating cables and faulty wiring. When this occurs, it is advisable to enlist professional electrical services like Quick Spark before the problem escalates. If your property is older than 20 years, then you probably have an old and outdated switchboard. If this is the case, then you need to replace your switchboard. The world has experienced great advancements in technology, meaning that newer household appliances and gadgets are being released every day. While these appliances make our lives comfortable, they require significantly more power that cannot be handled by old, outdated switchboards. Flickering bulbs may be due to a wiring fault. However, a faulty switchboard may also cause your lights to flicker more than normal. This could mean that your switchboard cannot handle the power demand of your household appliances thus causing your lights to flicker constantly. A circuit breaker comes in handy in terms of dealing with overloads and power spikes. However, if your circuit breakers keep tripping abnormally, then consider checking the condition of your switchboard. A damaged switchboard may cause frequent tripping, especially if it cannot handle the high demand for power to the various smaller circuits. A fuse that blows consistently is another sign of a damaged switchboard. If your switchboard cannot control current, it will cause an electrical short, subsequently causing your fuse to blow constantly. Let's face it. Most homeowners rarely check on the status of their switchboards. However, this is one of the biggest mistakes, as you may miss spotting the early signs of a faulty switchboard. If your switchboard is working in perfect condition, then you can rest assured of receiving constant power supply to your property, with reduced risk of experiencing electrical hazards. In case of any problem, always enlist a registered electrician for all your electrical installations, repair and other related services. This will ensure that you receive highly professional services with reduced risk of the problem re-occurring in future.